Move up to 30000 lbs. 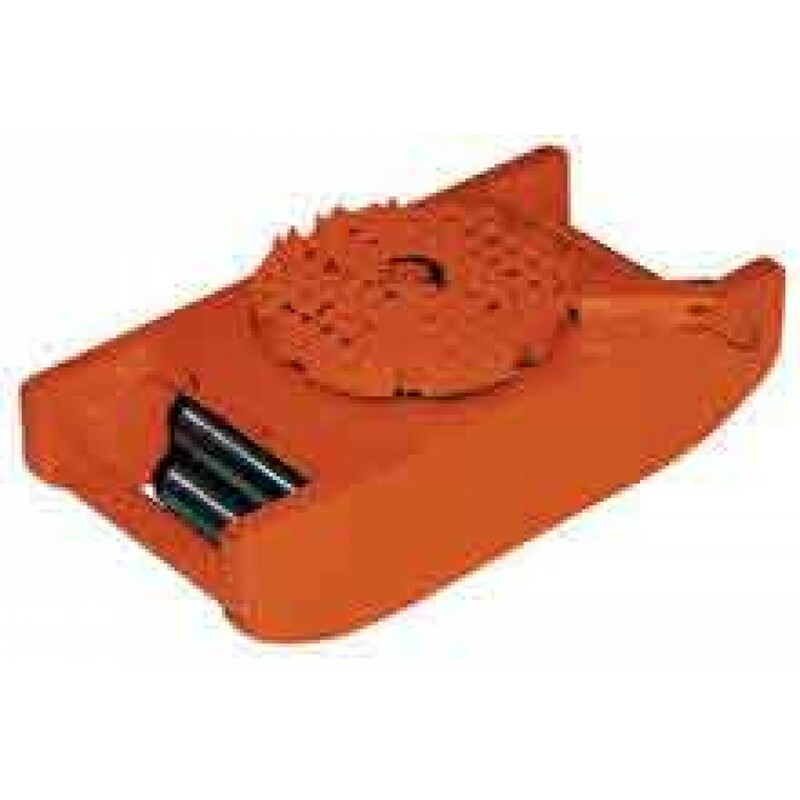 of machinery with this 5" ductile iron machine roller featuring swivel tops that rotate 360 degrees for easy turning. Vestil VHMS-30 Machine Rollers feature swiveling tops that rotate at 360 degrees for maximum maneuverability. Body Size: 6-1/2" x 12-3/4"
Swivel tops feature a spring loaded locking mechanism that can be engaged at detents at 45 degree intervals.